A woman runs into the guy who ruined her life and plots to murder him. Among the clutter she includes other people, and by other people she means men. She’s had enough of men for a while. She’s made an inner memo to renounce flirtations and any consequences that might result from them. I really enjoyed this simple, well-told revenge story. No twists or surprises, just a person resolving to do something and doing it, but still I was hooked. Verna isn’t a likable murderer — though her motive for preying on Bob are understandable — buts she’s admirably cool and collected under pressure. Her calculated, secret badassedness is what made follow her from page to page. You can read this story here. H.P. 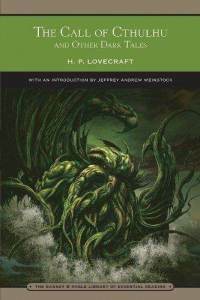 Lovecraft, "Facts Concerning the Late Arthur Jermyn and his Family"
Tracing the Jermyn lineage to find out why Arthur set himself on fire. Life is a hideous thing, and from the background behind what we know of it peer daemoniacal hints of truth which make it sometimes a thousandfold more hideous. Science, already oppressive with its shocking revelations, will perhaps be the ultimate exterminator of our human species—if separate species we be—for its reserve of unguessed horrors could never be borne by mortal brains if loosed upon the world. Well, I sorta saw the big reveal coming, but that’s okay. This was a fun little story, with lots of death and antiquated charm. You can read it here. My horror kick continues. 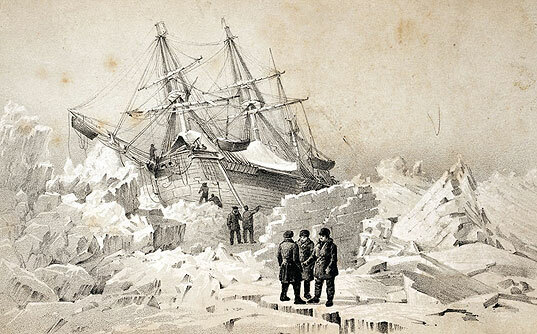 A stoic lieutenant keeps a journal as his 1845 oceanic arctic expedition gets frozen in place. He saw me as one of those solitary and open-mouthed boys who possessed the gift of lethargy in its highest perfection, though he never glimpsed the comprehensive intransigence of my isolation, and he never lost an opportunity to provide me with what he liked to call moral hints to the young on the value of time. I smirked at the sailors who looked across the ice at the companion vessel Erebus and pondered its name. Uh, guys? You’re on the Terror. I’d assumed no ship would be christened with such a foreboding name, but Wikipedia tells me otherwise. Turns out the real Terror got around quite a bit, making appearances in the War of 1812 and an Antarctic expedition headed by James Clark Ross (of Ross Ice Shelf fame). Both ships have apparently turned up in literature before, including shout-outs in The Heart of Darkness. The expedition described in Shepard’s beautifully bleak story has its own entry, Franklin’s lost expedition, and that should give you a clue as to the ordeals suffered by our poor narrator. But plot spoilers be damned; this story’s about the journey. You can read the first tiny bit of it here, but this hardly does justice to the sick sad events that follow. A retired judge updates his will and makes yet another pilgrimage to see the Dune of Doom. I haven’t read a ton of Stephen King — and I do believe there is a metric ton available — but I know a thing or two. I know It remains one of the most fucked up books of all time, not just for its violence and inventive scariness, but for all the disturbing stuff the story could have done without but which the author apparently could not. It’s just a batshit crazy story. (Wanna up the ante? Try the 45-hour audiobook version narrated by Steven Weber, of Wings fame.) I know that I read a short story of King’s a few years ago and it was damn good. I know everybody says to read On Writing and I’m gonna get to that soon. 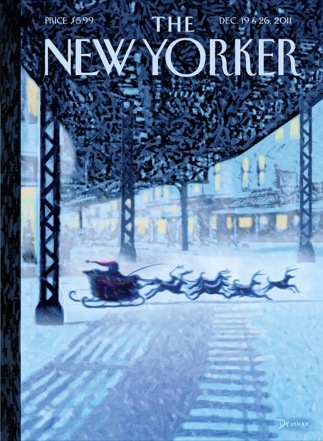 I know that in addition to his poignant movies (Stand By Me, Shawkshank Redemption) and his classic horror films (The Shining, Christine), there are all those guilty pleasure flicks like Needful Things and Thinner — narrow-focused stories that usually border on quaint or ridiculous but which are also their own genre, pretty much. If “The Dune” was gonna be a movie, and it won’t be without adding a ton of subplots and cameo role for the author, it would be that last kind. It’s a fun ride with a slow reveal, a spooky device and a good ol’ twisteroo at the end.